Home / News / Flash Videos: Fallout Clip, Grodd Teaser & Firestorm! Flash Videos: Fallout Clip, Grodd Teaser & Firestorm! 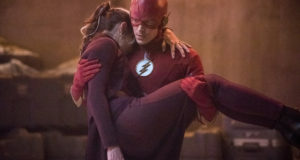 The CW has been pretty prolific with some videos to promote Tuesday’s episode of The Flash. 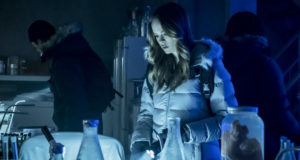 Next: Flash Promo Trailer: What’s Next When The Show Returns March 17?